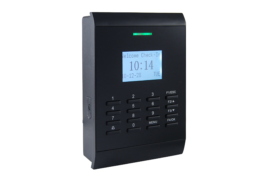 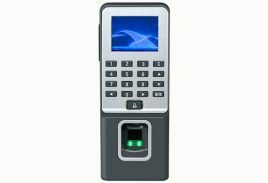 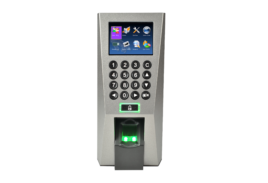 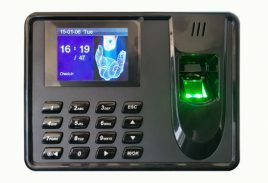 We have a wide range of attendance devices such as Fingerprint reader, RFID Card reader and Face Recognition systems. 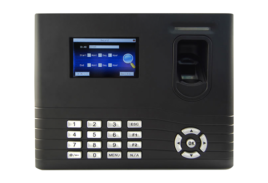 Contact relay for door locks, exit button, alarm, bell, etc. 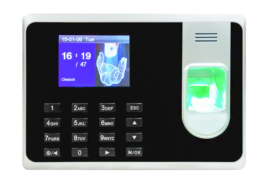 The sixth generation fingerprint recognition technology, has high recognition rate, the identification takes less than 0.5 seconds. 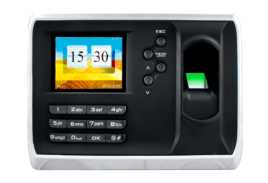 Need a time attendance software also? 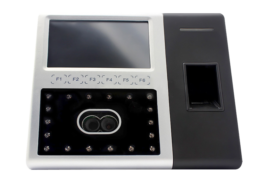 Check our pricing!